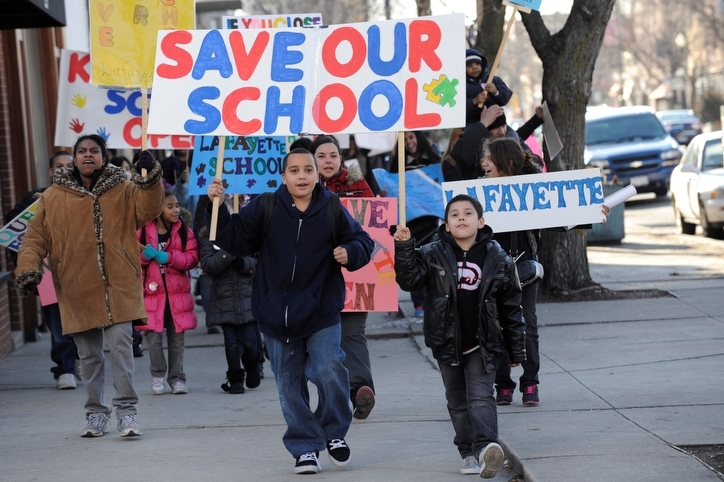 Whether you know it or not, Public Education in America is under attack and its getting worse. 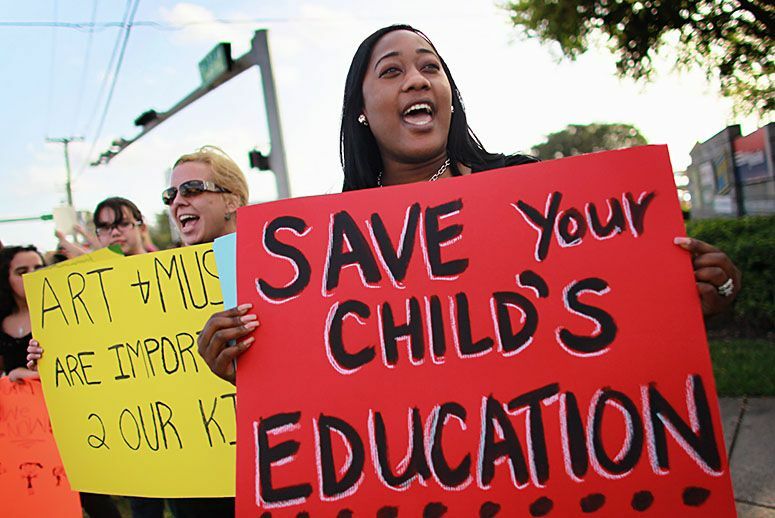 Opponents of public education are seeking to delegitimize the importance of providing access to high-quality learning experiences for “all” children regardless of their race, gender, sexual orientation, religion or socioeconomic status. 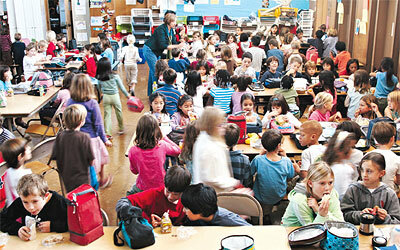 Hurting most from the derogatory language utilized to label & degrade the poorest performing schools are the children! 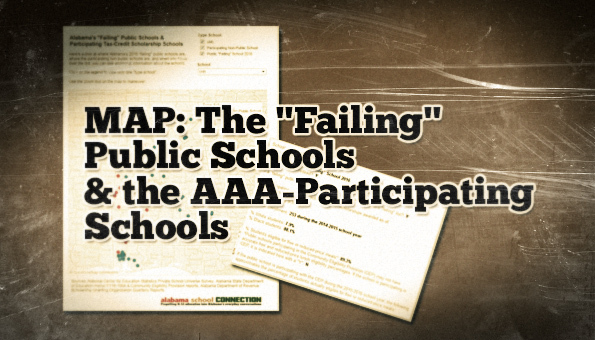 The end result of labeling & grading these schools poorly is that they lose the much-needed funding utilized to close achievement gaps amongst all demographic populations of students they serve. 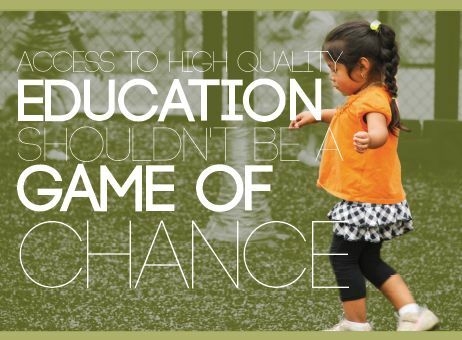 One must admit that obtaining access to a quality education for many have improved in America over the past 60 years since Brown vs. Board of Education. 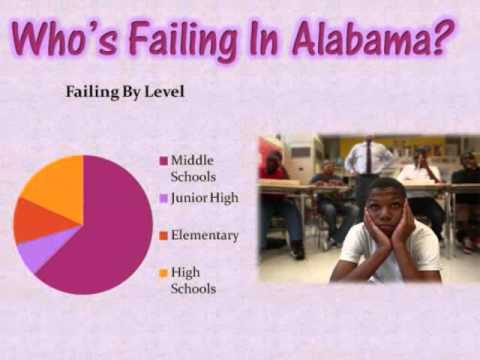 Yet, for many stuck in poor neighborhoods, obtaining access to high-quality educational experiences, 21st Century technological resources, and basic manipulatives needed for struggling students, the dream has yet to become a reality. 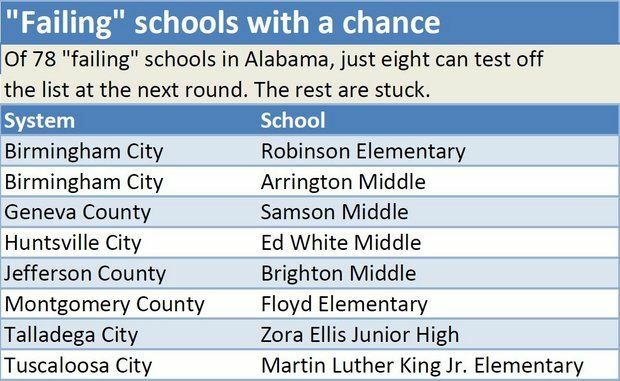 The reality is that many educators, administrators, counselors and education support personnel in these schools work harder with far less than their colleagues in other well-funded districts. Often the higher student- to- teacher ratio in poorer performing public school districts negatively impacts the learning experiences of all. Going into the campaign year 2018, the stakes for public education in our country have never been higher! 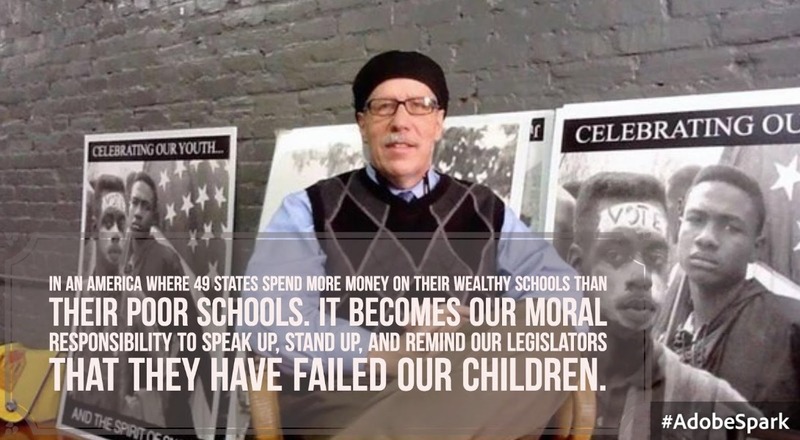 Without an advocate in Washington D.C. committed to working collaboratively across the aisle to ensure that “all” children have access to 21st-century learning environments- many educators, students, schools, and poor communities will continue to suffer the loss of funding designed to support the academic achievement of our future 21st Century leaders. I am truly excited about the opportunity that will be granted to learn, grow, and develop alongside our president Mrs. Lily Eskelson Garcia, Vice President Becky Pringle, Secretary-Treasurer Princess Moss, the Executive Committee, the NEA Board of Directors and each of you collaboratively in an effort to “Do what is best for all children!” I fully support their leadership and vision for our association & pledge to work collaboratively with them to greatly enhance the mission and vision of the NEA. 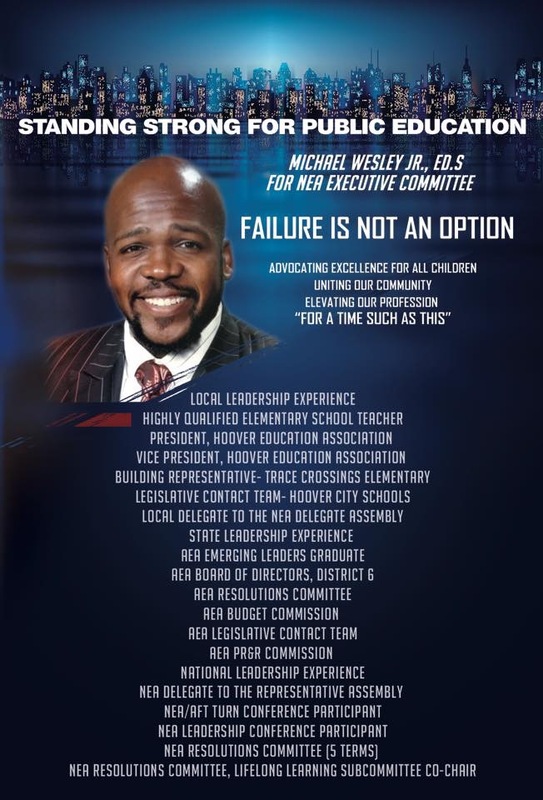 It is with great anticipation that I look forward to serving each of you as a voice and advocate for high-quality learning experiences & great public schools for “all” children in America. I humbly ask for your support, prayers, and encouragement as we seek to embark upon this awesome journey of service & advocacy. 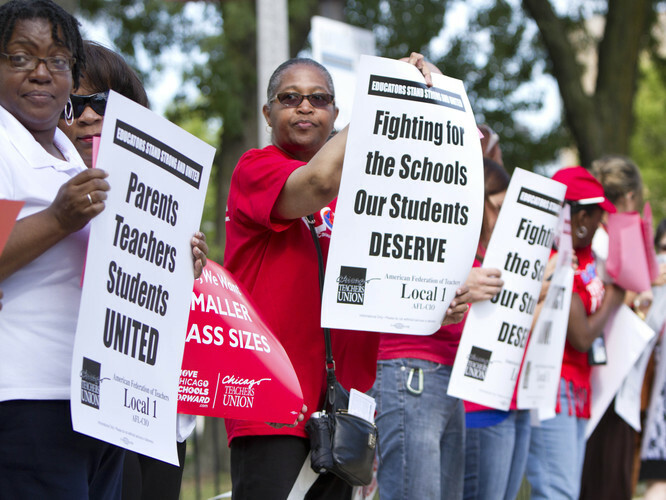 If ever there was a time to support Public Education in America, the time is now! * souvenir bag giveaways, ect.. Truly, I thank you again for your kind support, prayers, and interest in our campaign. May GOD continue to abundantly bless, keep and prosper each of you in this new year! 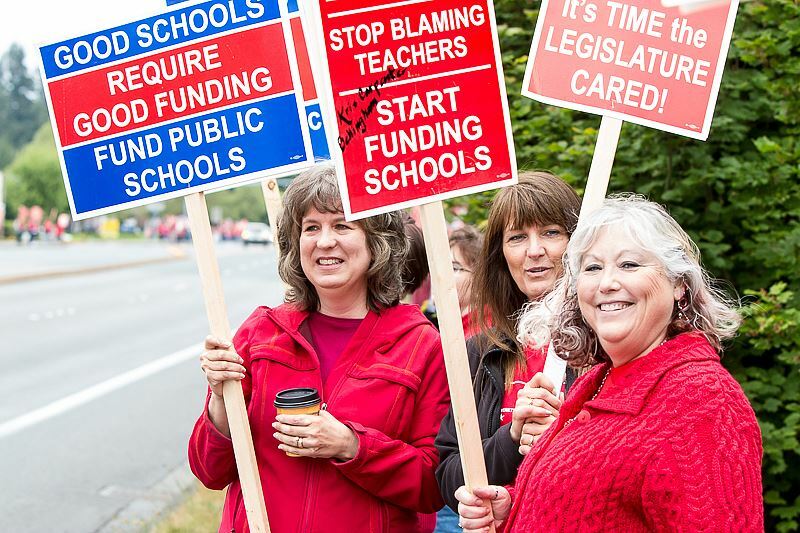 Posted in Uncategorized and tagged "Standing Strong for Public Education", #iBelieve, Accountability, Advocacy, Diversity, Education, Equity, Failing, Failing Schools, Pensions, Public Education, School Choice, Students. Bookmark the permalink.